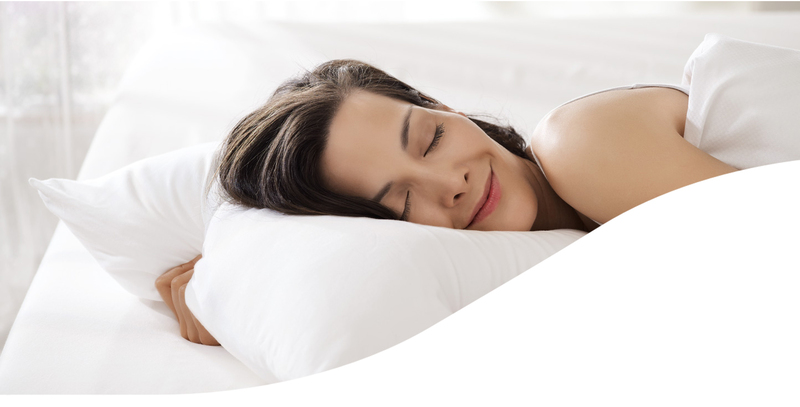 We're so confident that TEMPUR® pillows will give you the best night's sleep of your life, that we're willing to let you try one in your own home for a full 30 nights. 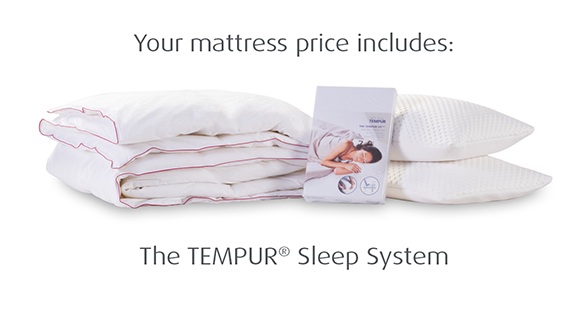 We're so confident that TEMPUR® pillows will give your head and neck the support so essential for a great night’s sleep that we're willing to let you try one in your own home for a full 30 nights. 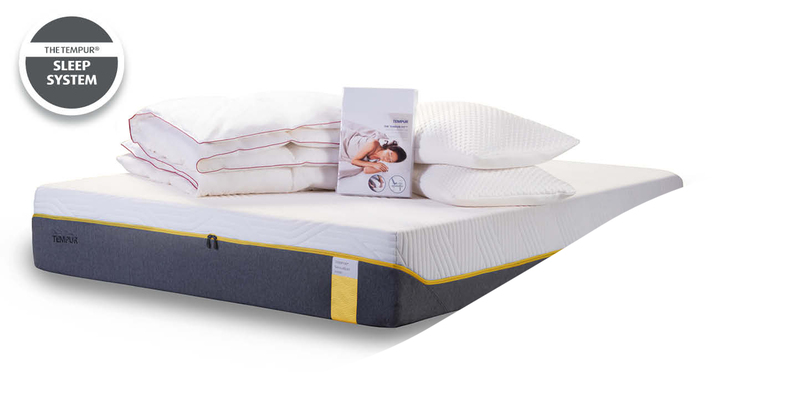 Available in either a classic or ergonomic design, there are 7 different models to choose from: 3 ergonomics produced in different heights to meet the needs of different sized sleepers; 3 traditional rectangular options with different feels, namely Cloud, Original and Traditional, and another shaped supportive pillow, the Symphony. 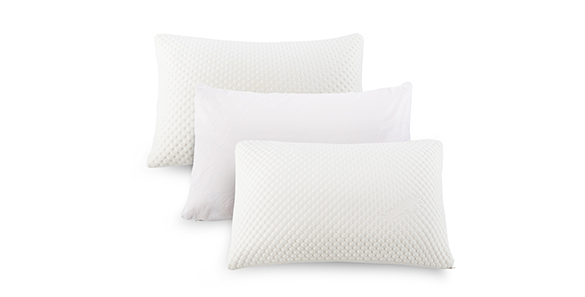 Buy a standard sized TEMPUR® pillow direct from us via this website. We'll deliver to your nominated address. If you're not happy, call us! Our Customer Service team will work with you to answer your questions and resolve your concerns. If, after 30 nights we can't find a way to make you happy, we'll take the pillow back and reimburse your purchase price. During your 30 night trial, we ask that you retain all packaging until it has been completed. If you change your mind you will need it to send your pillow back to us. Returns are FREE provided you notify us via our online returns request form and use the freepost label which we will provide you. Please note: should you undertake to return the item by another means we will not be able to reimburse you for any costs which you may incur. 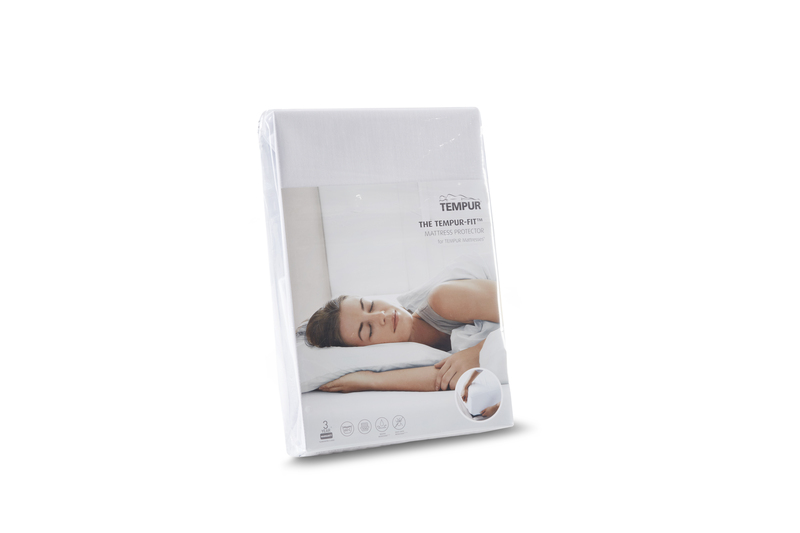 This trial is available only for orders placed directly with TEMPUR UK Ltd.
Only one pillow trial is available per household/delivery address. (See Terms & Conditions, Clause 14). In taking part in this trial you agree to use a pillow case to prevent your pillow becoming unnecessarily stained or soiled. 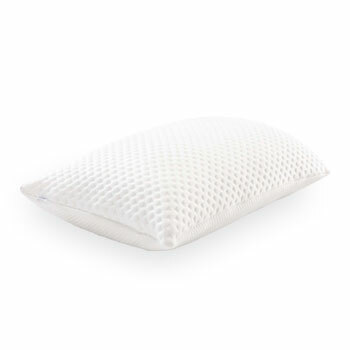 If you do not already own one, TEMPUR-FIT™ Pillowcase are available for purchase from uk.tempur.com. 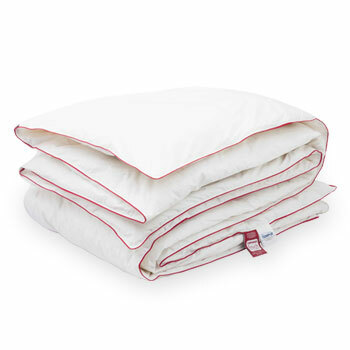 If, when ordering your pillow you choose to buy a pillowcase direct from us for the duration of the trial, the value paid will also be refunded in the event that you return both items to us. This trial will only apply to any standard sized pillow listed on this web site. Mini pillows, support cushions, travel products, all accessories and, unless indicated against the item concerned, pillows listed in Special Buys do not form part of this offer. *Terms and conditions for orders made via a stockist may vary. 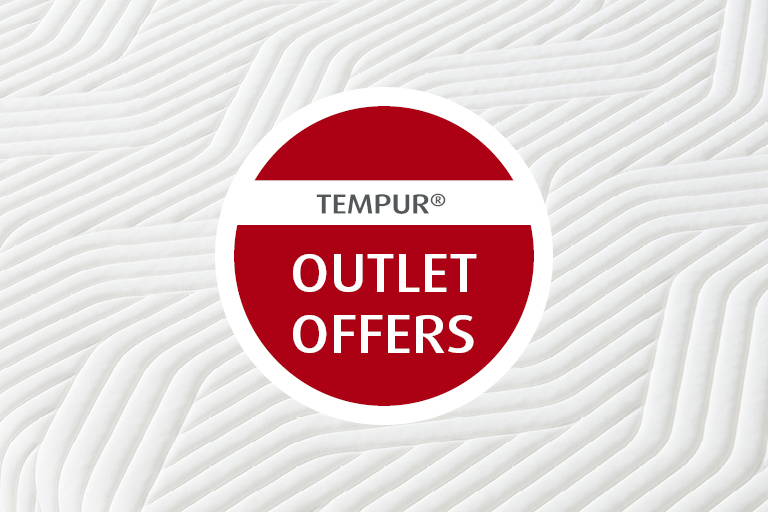 From time to time TEMPUR® have some exclusive offers on a range of different products. All come with FREE delivery to Mainland UK. 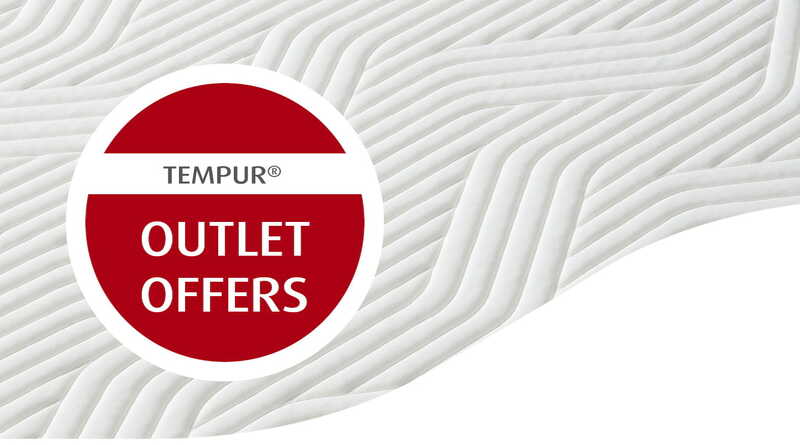 Visit our Special Buys page to see the latest offers!